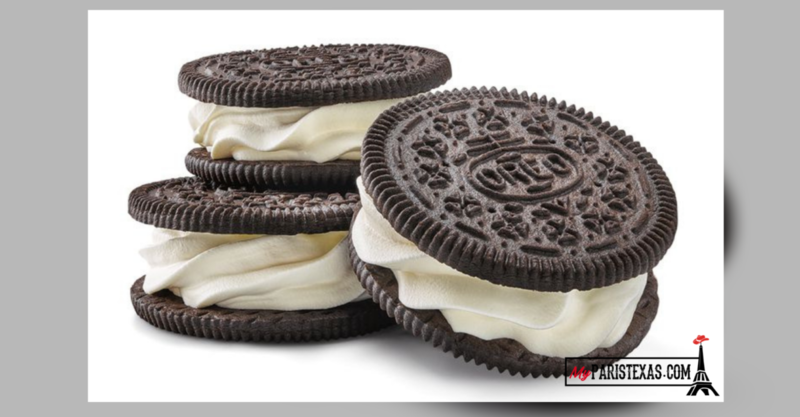 Sonic Drive-In fast food restaurants have this summer’s must-have treat: Oreo cookie ice cream sandwiches! From fried Oreos to the return of Sonic’s Double Stuf Oreo Waffle Cone, the chain certainly knows how to please Oreo fans. The Oreo Real Ice Cream Cookie Sandwich is vanilla ice cream sandwiched between a pair of oversized Oreo chocolate cookie wafers. The fast-food chain also has its Nestlé Chocolate Chip Real Ice Cream Cookie Sandwich which is a pair of Nestlé Toll House Chocolate Chip Cookies sandwiching real vanilla ice cream. The delicious $2 treats will be available during Sonic Nights at a discounted price of $1.50 after 8 p.m.